Jane Nancarrow’s walks are always popular. 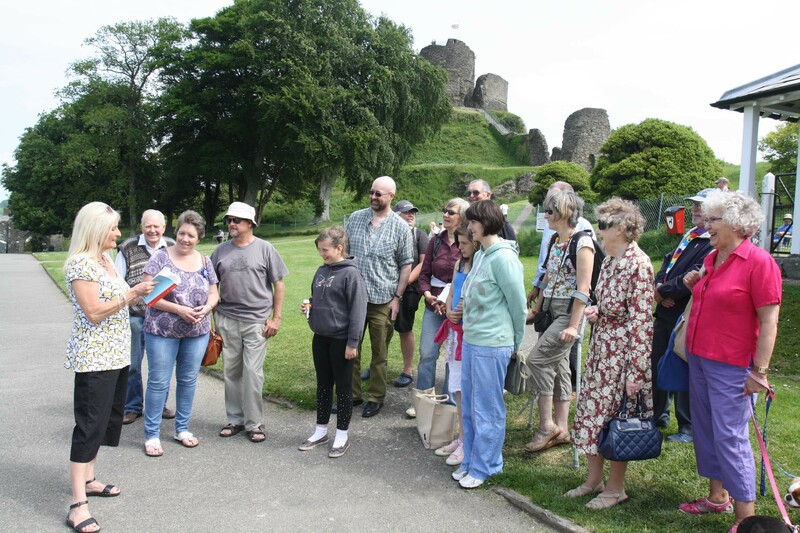 Stroll around the town with Jane and see the locations that inspired some of Charles Causley’s best-loved poems, such as St Mary’s Church, Launceston Castle and many others. Jane, who was taught by Causley at the National School (and which is one of the ‘stops’ on this tour), brings his poems to life with a very personal empathy and an enthusiastic approach. Please note : this walk will involve some steep hills and uneven terrain.